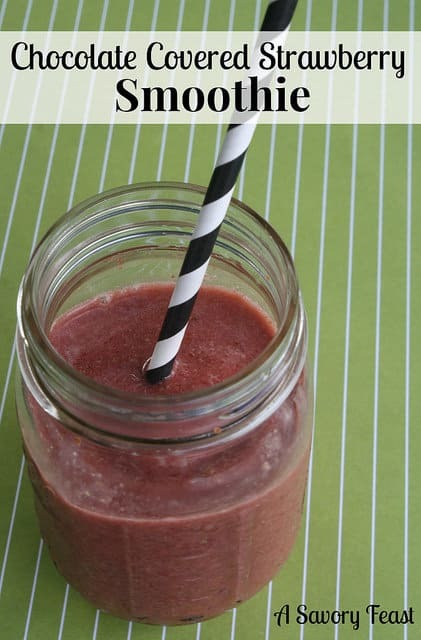 Get a healthy start to your day with this Berry Açaì Super Smoothie! 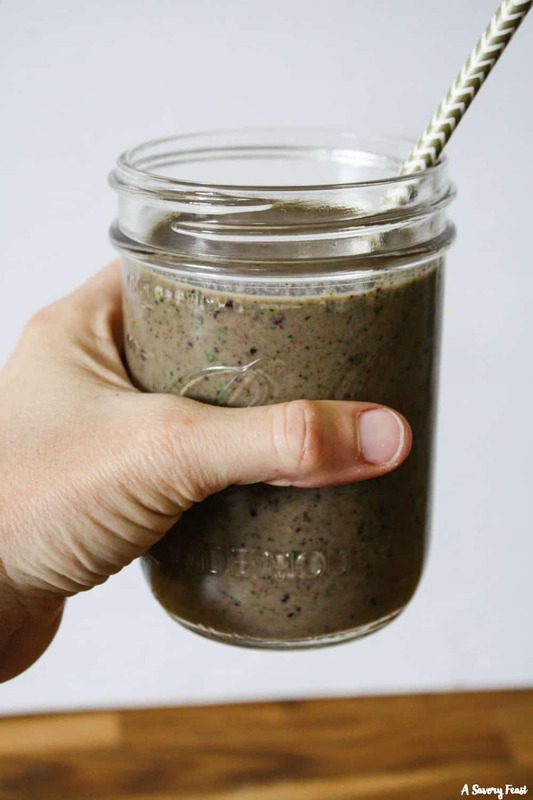 Packed with nutritious ingredients like açaì powder, strawberries, blueberries, spinach, chia seeds and greek yogurt, this smoothie will make you feel so good! This simple snack is a breeze to make and oh so refreshing! 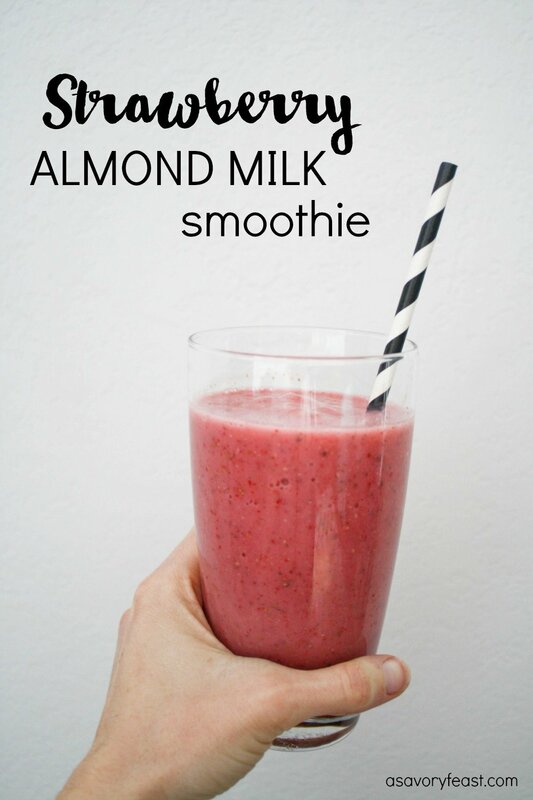 If you’ve never tried making a smoothie with almond milk, you need to check out this recipe.